A former chairman of the government of China’s troubled northwest region of Xinjiang, an ethnic Uighur, has been arrested for graft, national prosecutors said Tuesday. 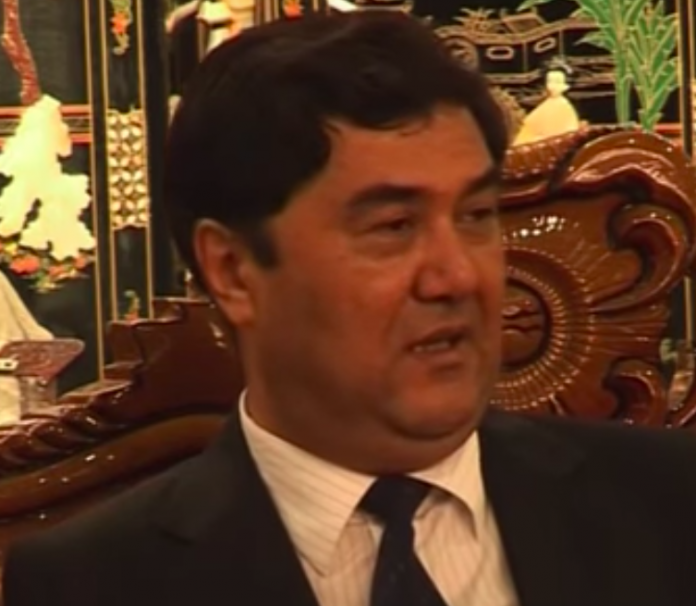 Nur Bekri was the regional government’s chairman for seven years until 2014 — a period that was marked by a spate of deadly violence in the region, including riots. 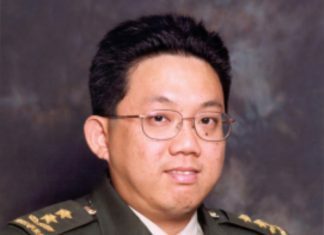 Bekri later served as head of the National Energy Agency and deputy director of the country’s top economic planning office. His arrest was announced in a short statement by the Supreme People’s Procurate (SPP). It is among the most high-profile cases in President Xi Jinping’s sweeping campaign against corruption in the Communist Party, which has ensnared 1.5 million officials. In Xinjiang, authorities have stepped up a security clampdown in the name of combatting terrorism and separatism, detaining as many as one million Uighurs and other mostly Muslim minorities in internment camps, according to estimates cited by a UN panel. Bekri had last month been been expelled from the Communist Party for “serious violations”. He had resisted investigators and was untruthful, the country’s graft watchdog said in a March statement. The Central Commission for Disciplinary Inspection (CCDI) said Bekri had used his position to benefit himself and his family, buying luxury cars and doling out favours to others. “(He) lived extravagantly … was morally corrupt, and abused his power for sexual favours,” the CCDI said. As deputy director of the National Development and Reform Commission, Bekri was one of the most powerful ethnic minority members of China’s central government. He was a member of the powerful Central Committee of the Communist Party until 2017. In a separate statement, the SPP said three other senior officials have been prosecuted for graft. The former deputy head of the food and drug administration, Wu Zhen; former vice chairman of Beijing, Li Shixiang; and former vice chairman of Henan province, Jin Suidong, had all abused their positions for their own benefit, prosecutors said. This comes shortly after former Interpol chief Meng Hongwei was expelled from the Communist Party and his official positions, and the public security ministry announcing that it would “completely and thoroughly eliminate the poisonous influence of Meng Hongwei”. The men are part of a growing group of Communist Party cadres caught in Xi’s anti-graft campaign, which critics say has served as a way to remove the leader’s political enemies.